The primary purpose of purchasing contractor’s insurance is to protect yourself against liability. When working as a contractor, there are ample opportunities for injury or damage. By covering yourself with a contractor’s insurance policy, you can protect yourself against a lawsuit or from medical expenses or other damage. There are several specialized contractors that can benefit from these types of policies. 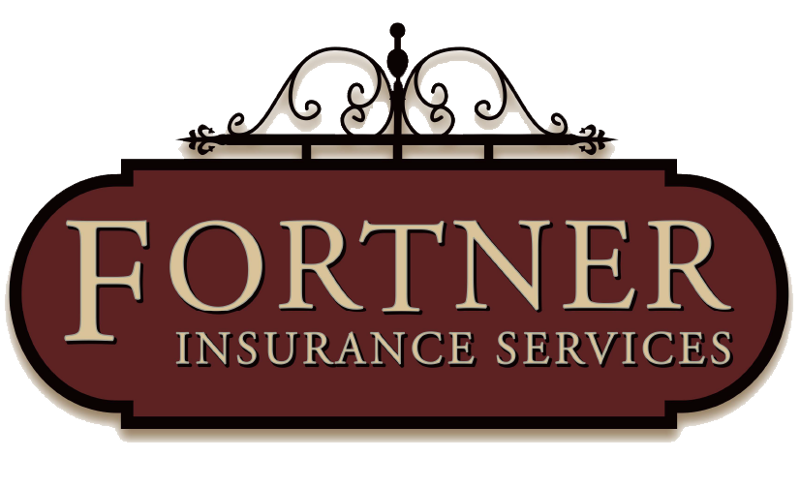 Your Fortner Insurance representative can create a coverage plan customized to protect you against the risks that are unique to the type of work you perform. If something happens, you pay a deductible and the insurance company will help pay for damages.